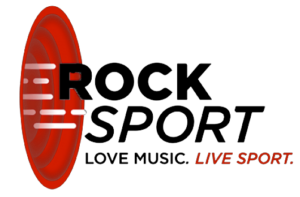 Selkirk’s Resignation: What Happens Next? 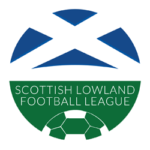 Following a meeting of the Lowland League board last night, Selkirk’s resignation from the GeoSonic Lowland League has been accepted. Following discussions between board members at the meeting it was agreed that all fixtures played by and to be played by Selkirk FC in 2018/19 will be expunged from the record along with any other data involving Selkirk in this season, and the Lowland League will move forward with 15 clubs in 2018/19. In terms of relegation from the league, in line with Rule B14 which states that relegation will apply to “the bottom club in The Scottish Lowland Football League”, we can confirm that the team which finishes 15th in this season’s competition will be relegated from the Lowland League. The League will return to 16 clubs for season 2019/20 as per the current rules. The permutations around the makeup of a 16 team Lowland League for next season will depend on the outcome of the pyramid playoff matches and and that situation will be updated at the appropriate time.